Ten years in the making, a new community is taking shape at Lund Ranch. 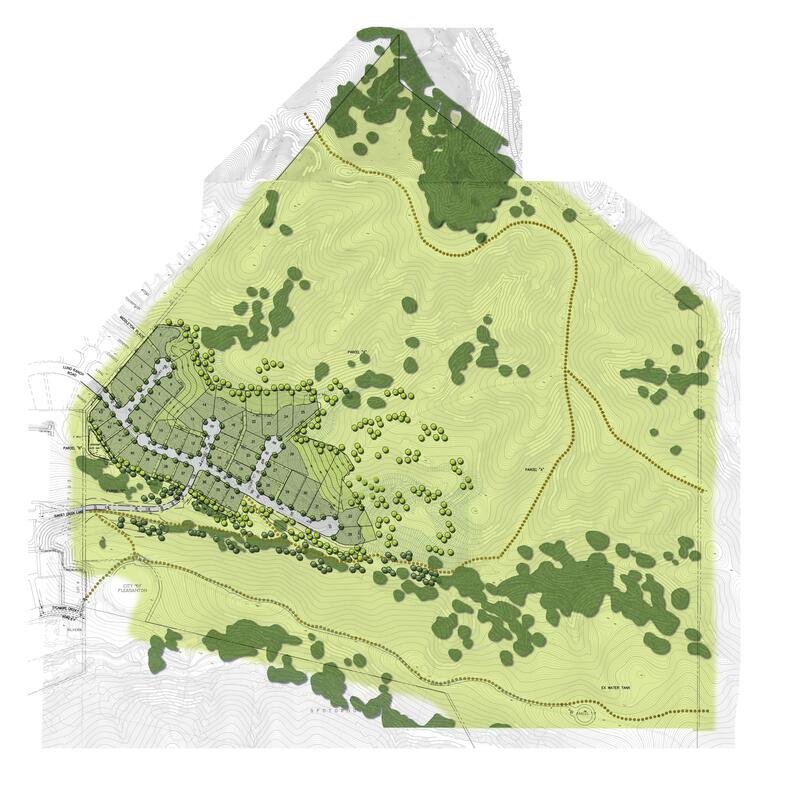 Greenbriar Homes, builder of quality homes in Pleasanton since 1996, is moving forward with this new residential community. 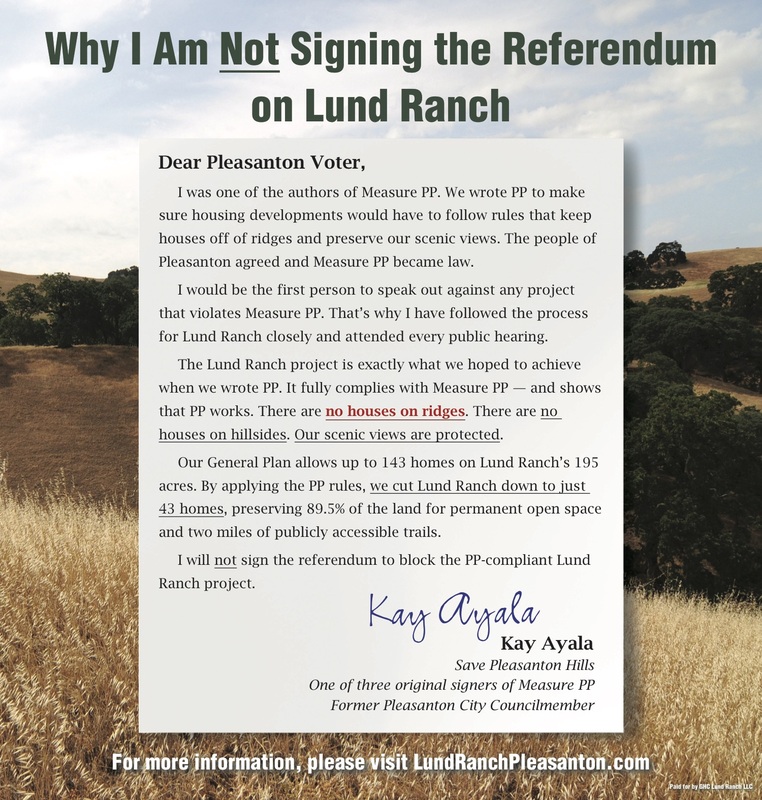 Because we are committed to creating a better community for you and for Pleasanton, we want to hear from our neighbors and understand their needs and concerns as we shape Lund Ranch II. We are listening – please help us build a better community.